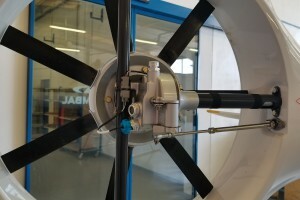 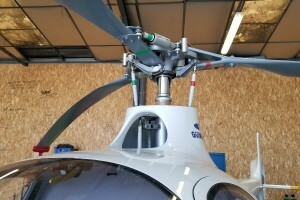 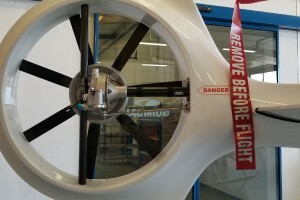 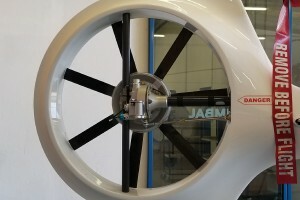 Tail rotor of the Cabri G2. 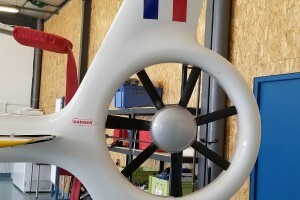 VFS photo taken June 22, 2018 at Aix-en-Provence Aerodrome, France. 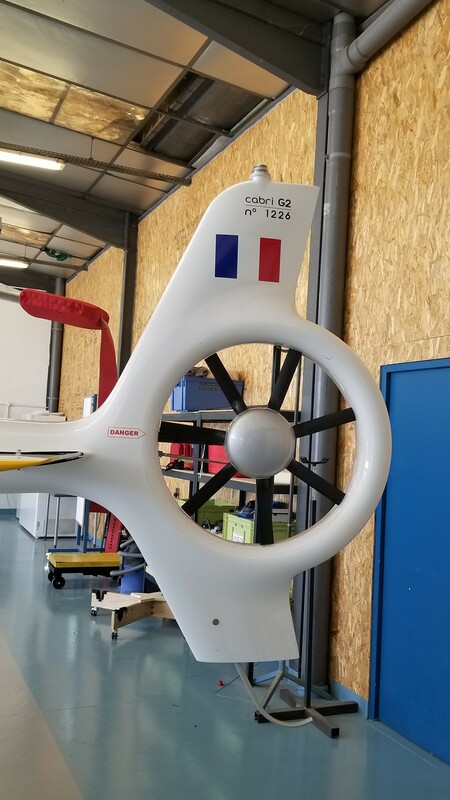 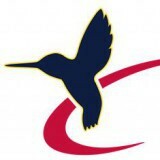 CC-BY-SA 3.0.